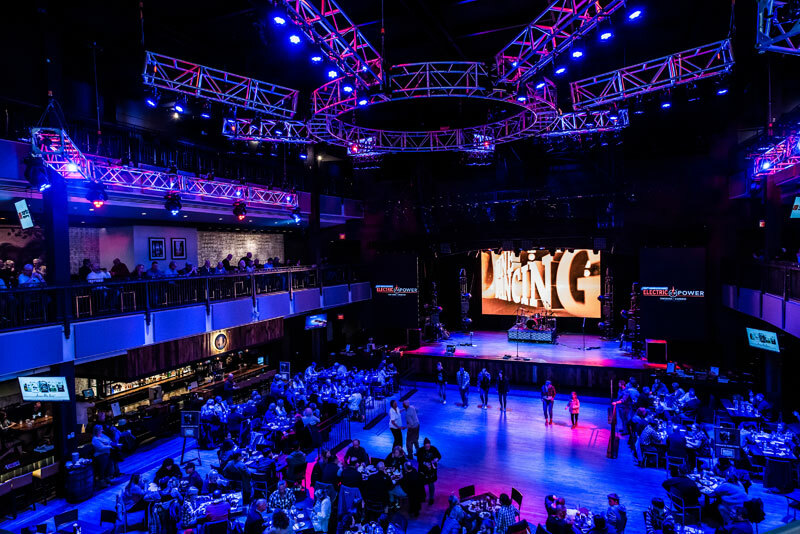 If progress is a goal, then change is inevitable. 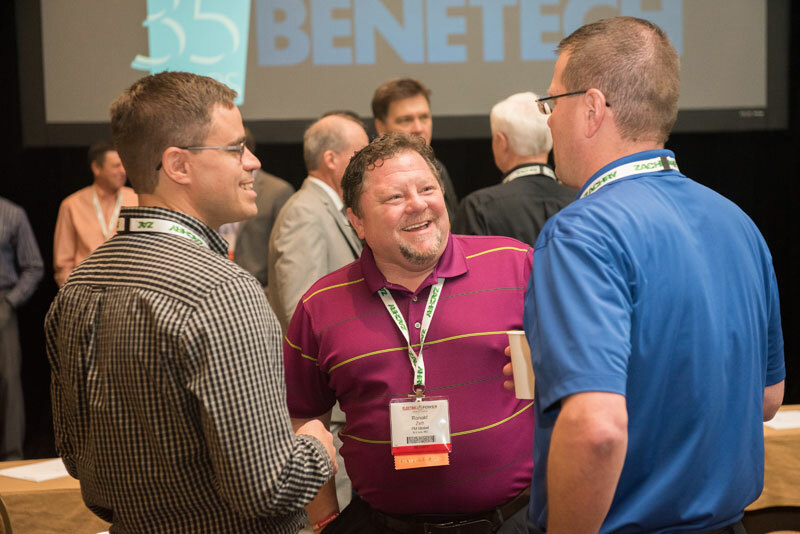 An industry that doesn’t adapt to changing conditions will eventually become irrelevant. 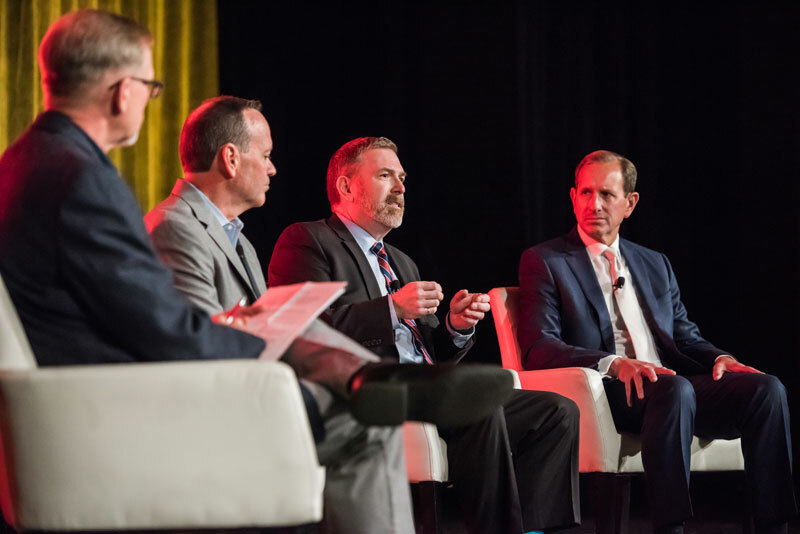 The power industry faces many disrupting forces, and now is the time to focus on evolving to overcome the challenges. 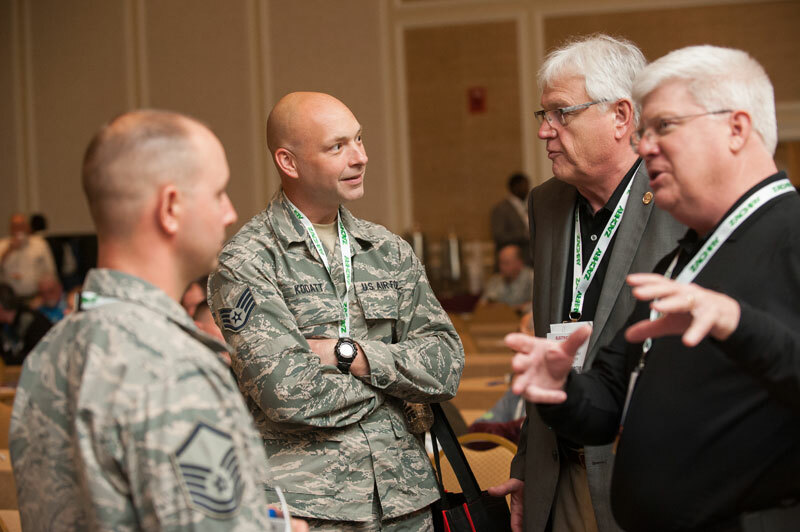 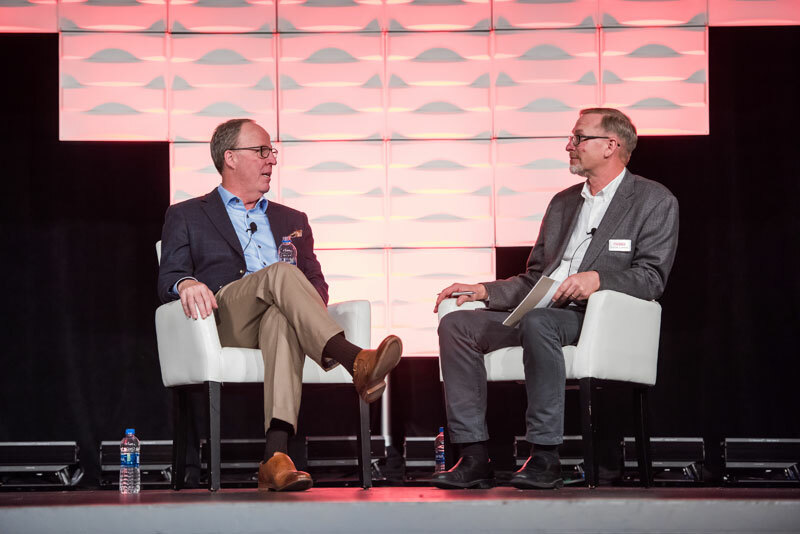 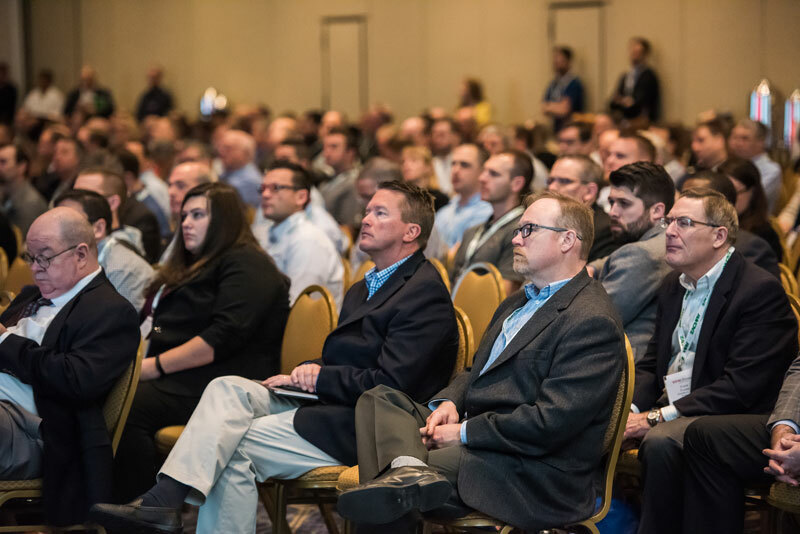 With this belief in mind, the 2019 conference theme, "Transitioning Toward the Future – The Next Generation of Power," was created. 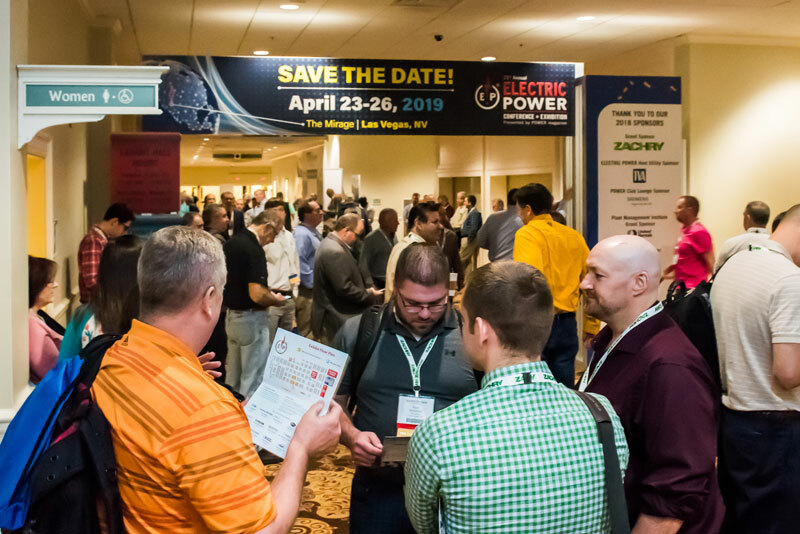 POWER and the Program Committee are bringing content to ELECTRIC POWER that will not only expose you and your team to the latest technology and opportunities but also provide a space for open communication amongst peers from around the world so you can learn how others are transitioning. 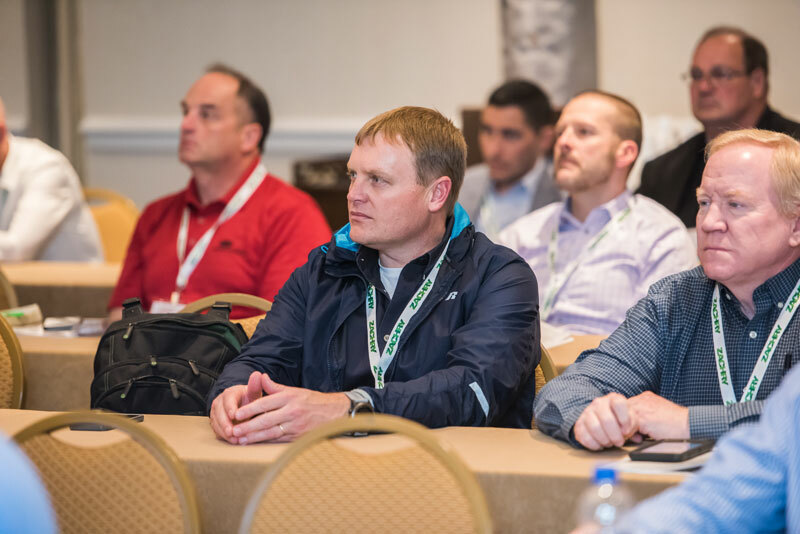 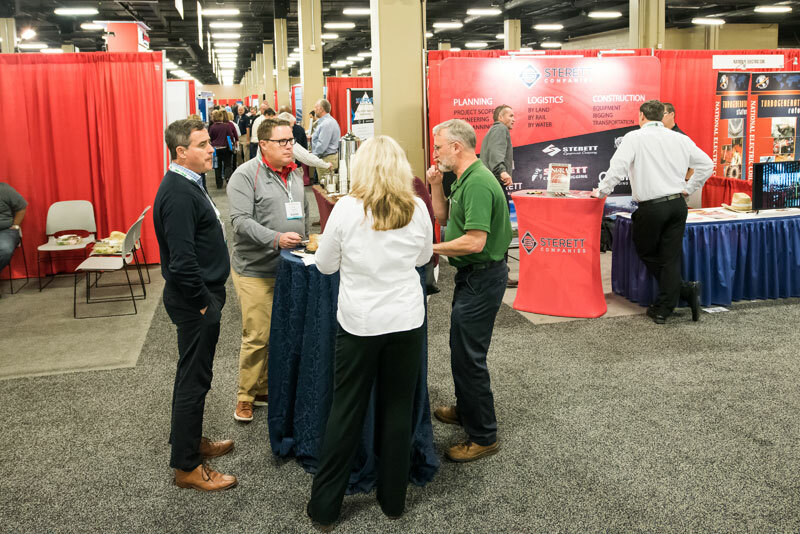 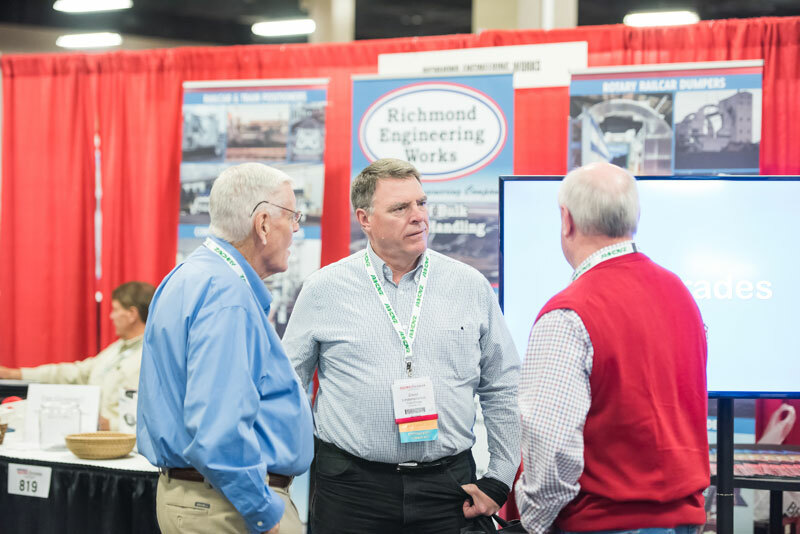 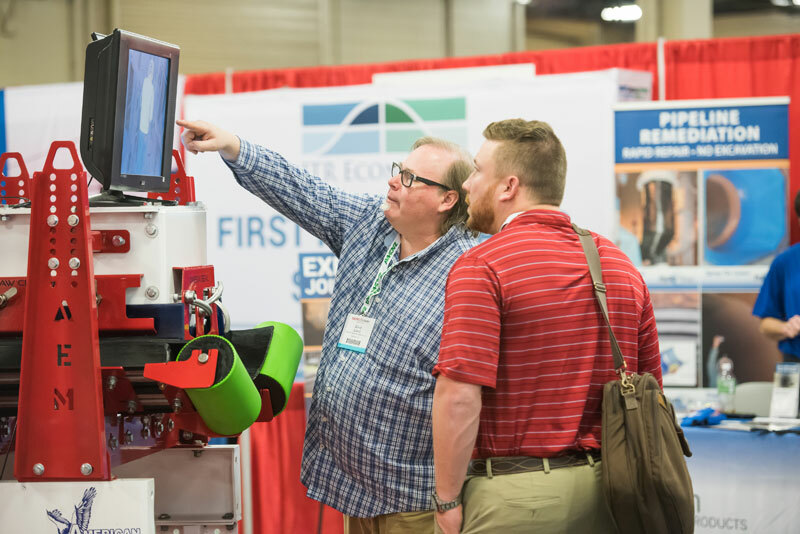 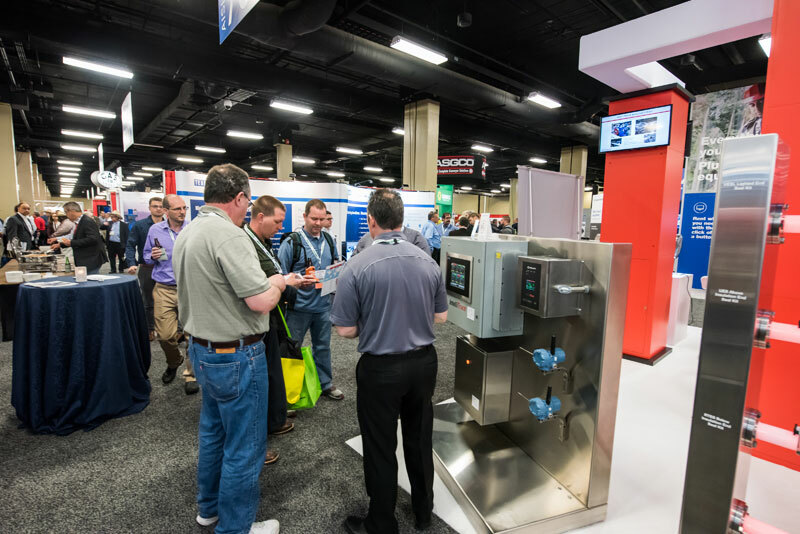 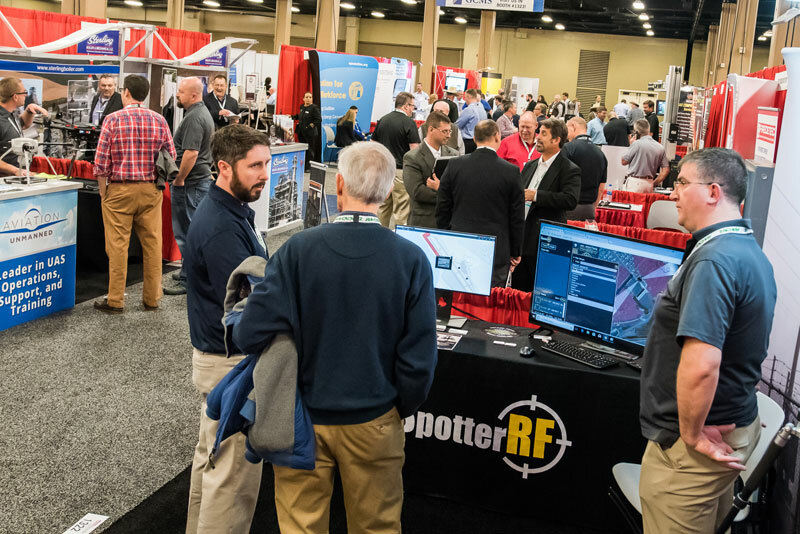 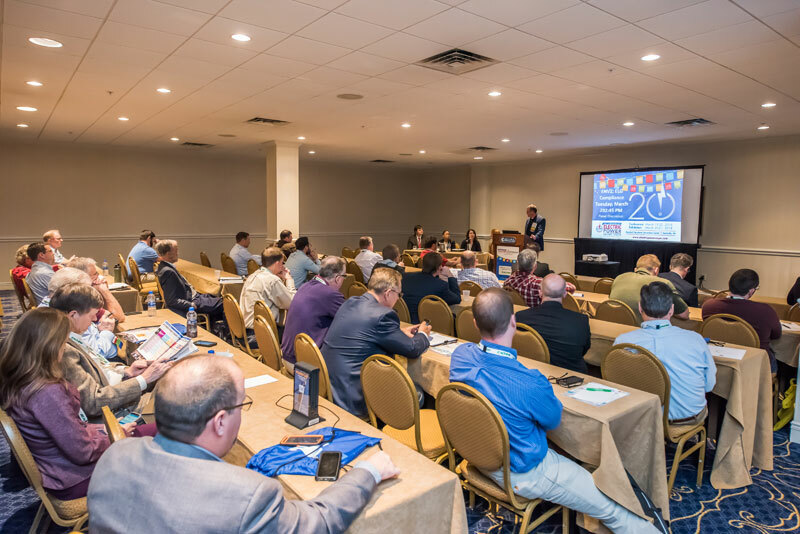 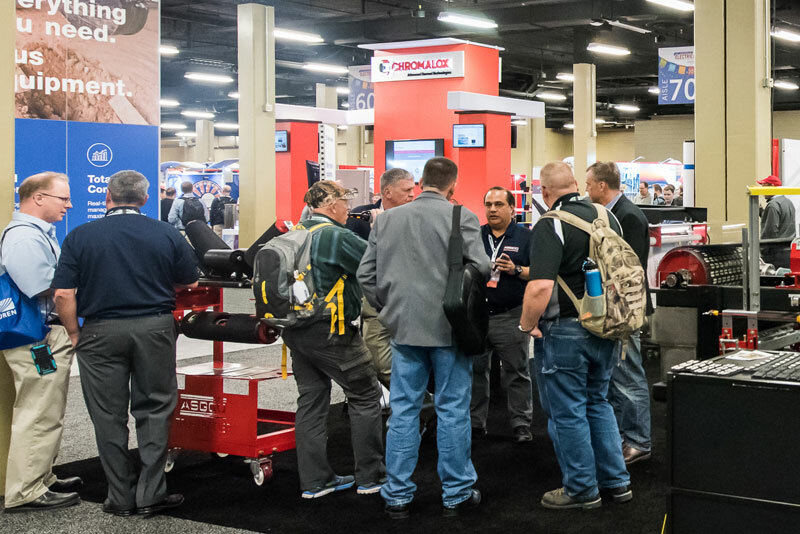 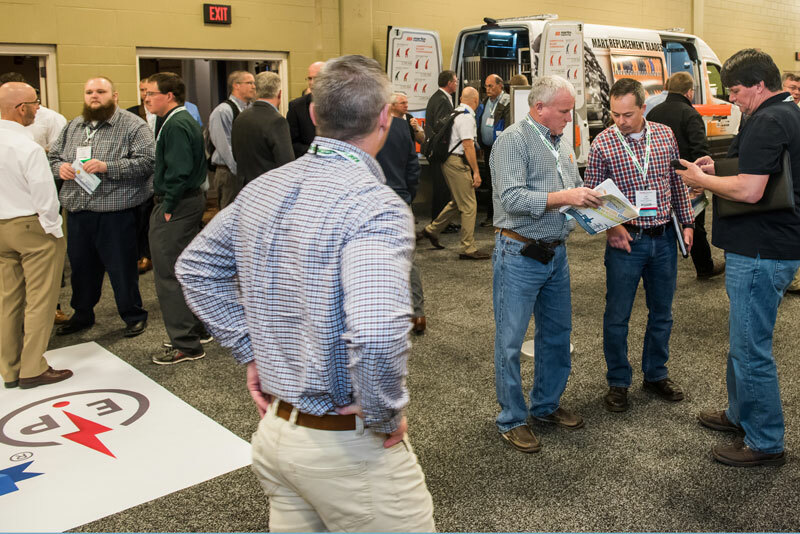 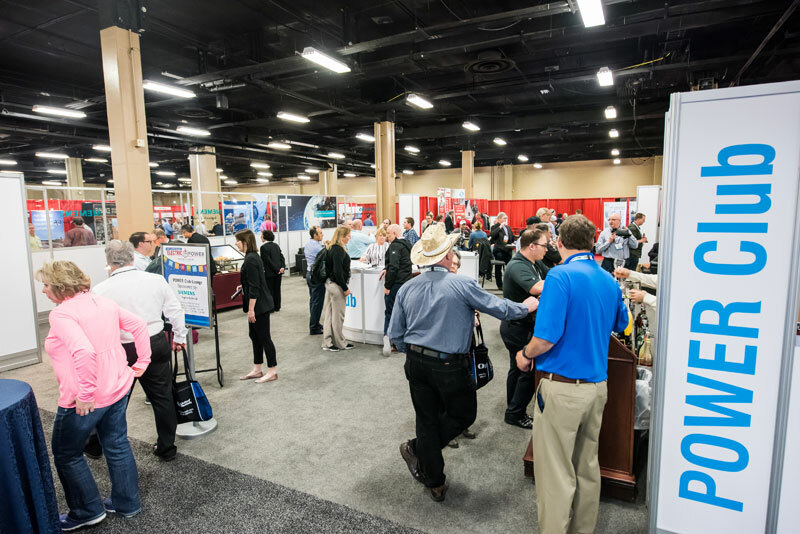 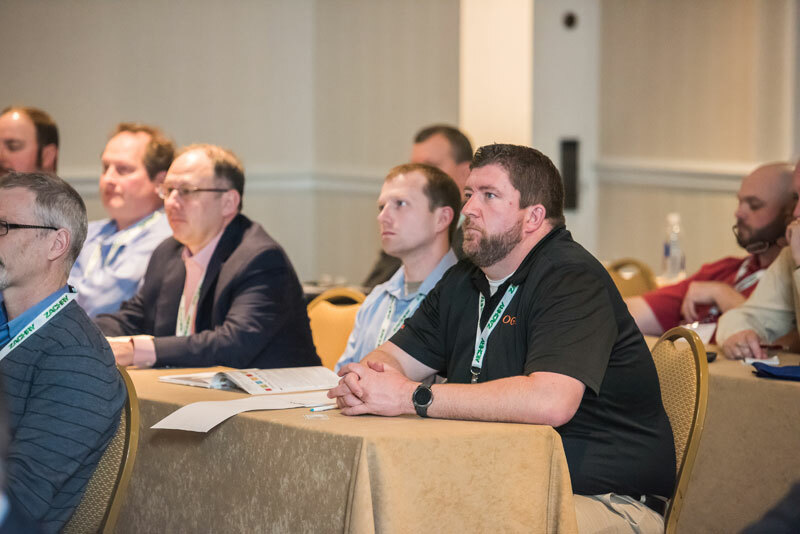 The ELECTRIC POWER Conference & Exhibition provides hands-on training on our exhibit floor and educational development during conference sessions with current, relevant insight from the industry’s leading publication, POWER magazine, and directly from end-users just like you. 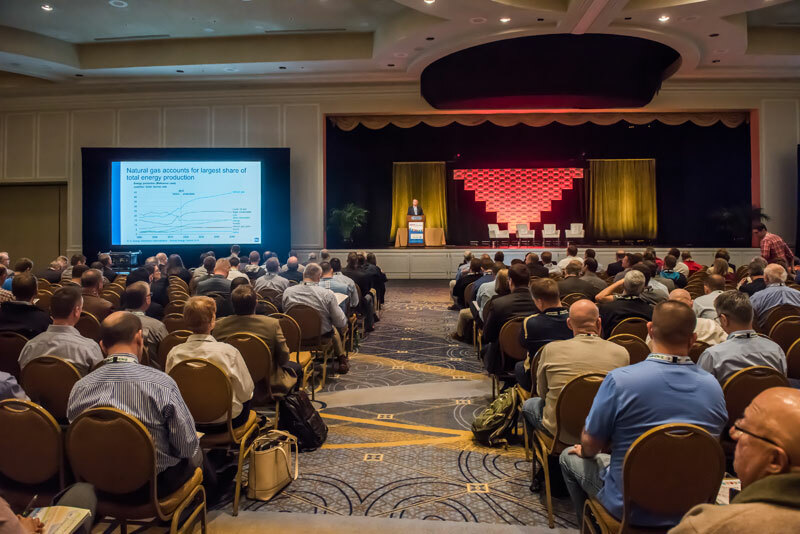 The training and education received at ELECTRIC POWER can be applied next week, not years from now, and will transition you into the next generation of power. 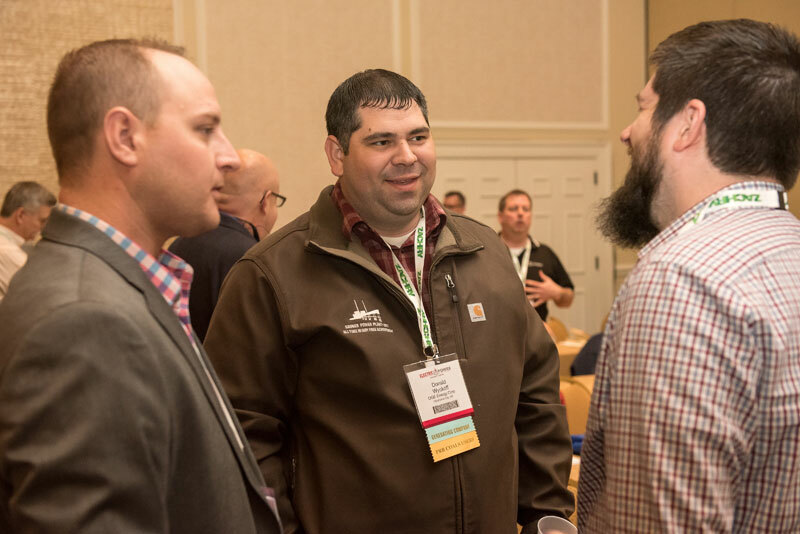 Send Your Team and Save! 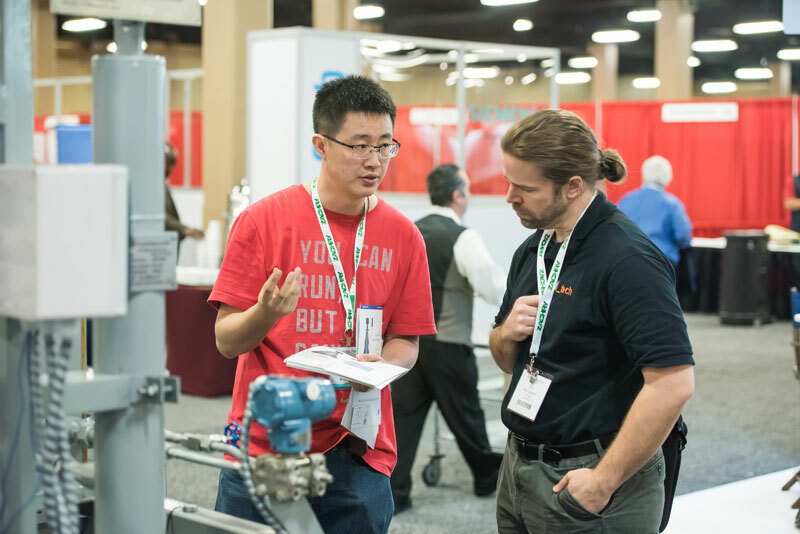 Significant discounts are offered for any compay that sends a group of 5 or more to ELECTRIC POWER.